Skype for Android has a long list of issues, but we are glad to see that the development team have finally started to take a note of them and implementing new features to the app. 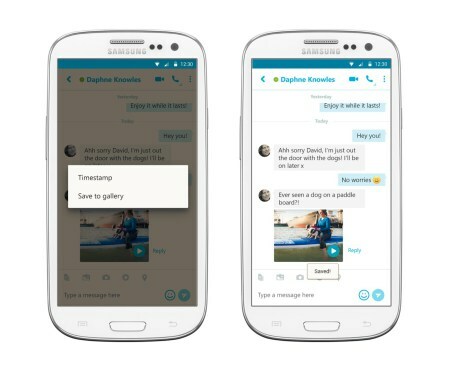 Here are some of the latest additions presented in Skype for Android. 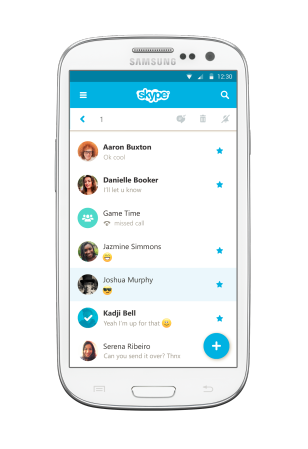 As stated above, the latest update unveiled for the Android platform is Skype 6.11 and without boring you with unnecessary details, let us jump straight into the features bucket introduced in the latest update. Navigation entire lists of conversations on a smartphone is definitely going to be an arduous feat, which is why the latest update allows you to long tap on a contact or chat in the ‘Recents’ tab, which will bring up a new toolbar to delete, mark as read, or mute notifications. Quite useful right? We have been talking about this since the beginning of the update, and if you want to save a video message on your Android smartphone, just tap on it and it will automatically be saved to your phone’s photo gallery. Just make sure that you have adequate storage remaining. Apart from managing conversations, you also have the option to search conversations with extreme ease. Skype is aiming to make conversation searching on Android as easy as it has made on its desktop application, and while it will take a long time for both of them to stand toe to toe in this department, this is a great start. Sharing has been made much simpler than ever before. 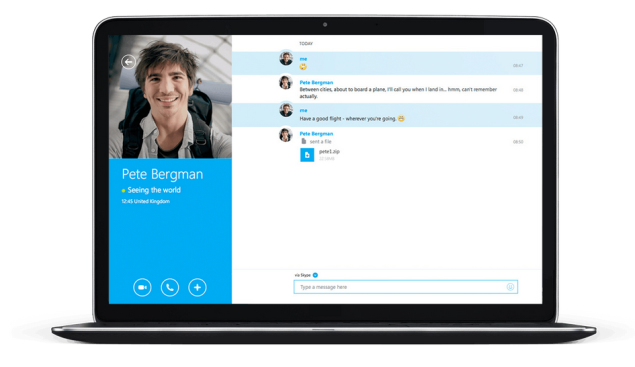 You will now be able to share photos from your photo gallery and place them directly to a Skype group conversation. Sounds extremely neat right? If you have any other suggestions for Skype for Android, then the window is always open for you and if you have not downloaded the application yet, then you can always do by visiting Google’s Play Store right now. Do let us know what you thought about the latest update.